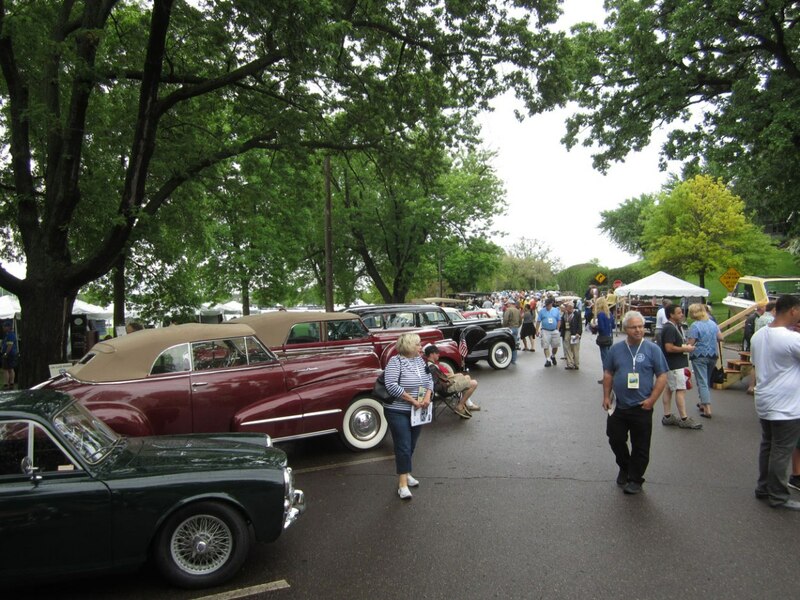 If you live near the 45th parallel north latitude that cuts through Minnesota, you might be happy to know this weekend marks the 5th annual 10,000 Lakes Concours d’Elegance. 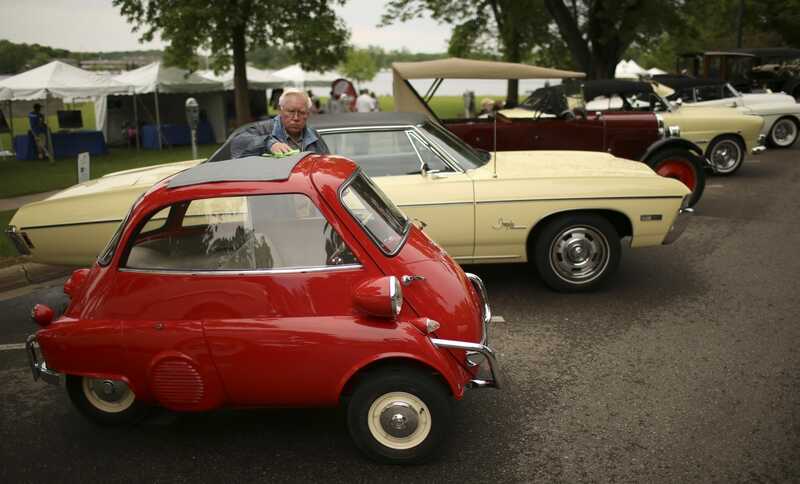 The Lake Minnetonka area is the site for this years’ charity car event, which is held rain or shine, and features more than 180 historic concours level automobiles, watercraft and motorcycles. 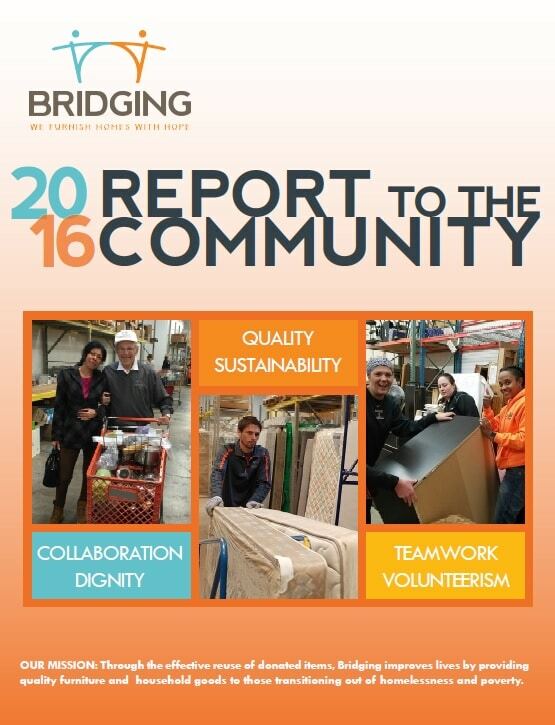 Net proceeds from the event benefit Bridging, a non-profit organization whose mission is to improve the lives of those transitioning out of homelessness and poverty by providing them with quality furniture and household goods. Bridging was founded in 1987 on a simple, yet powerful idea…to provide for those in need with the help from those with excess. Occam’s razor at work here…the best solution is usually the simplest. Guests can expect live music from the Peter Kogan Jazz Quartet. Cuisine beer and wine will be sold throughout the day along with lunch fare. Guests of all ages are invited to play lawn games with costumed characters hosted by the Minnesota Historical Society, learn the history of Tonka Toys at a display from the Westonka Historical Society, and shop at the on-site luxury retail market including Brightwater Clothing and Gear and Allen Edmonds. How much? $25 for adults, kids 12 and under are free as are active military with ID. Tickets can also be purchased day of show at the gate. Hope to see you out there. Drive Fun and Give Back Daily! 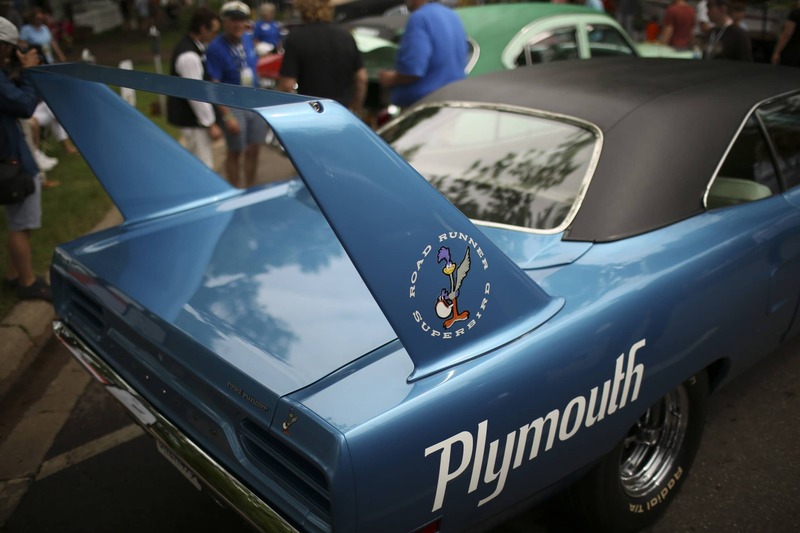 This entry was posted in News/Events and tagged car show, charity, concours, Lake Minnetonka, minnesota.